The Mono Desk Collection from Isomi are the ideal reception furniture solution, offering left or right handed versions to suit your specific requirements and featuring ergonomically positioned sign-in platforms. 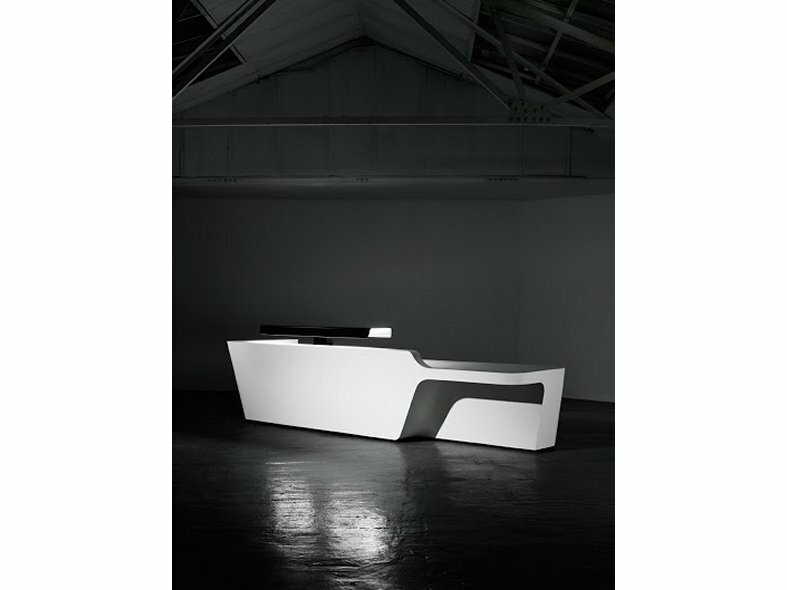 The Mono Collection Desks are adaptable, versatile and highly durable. 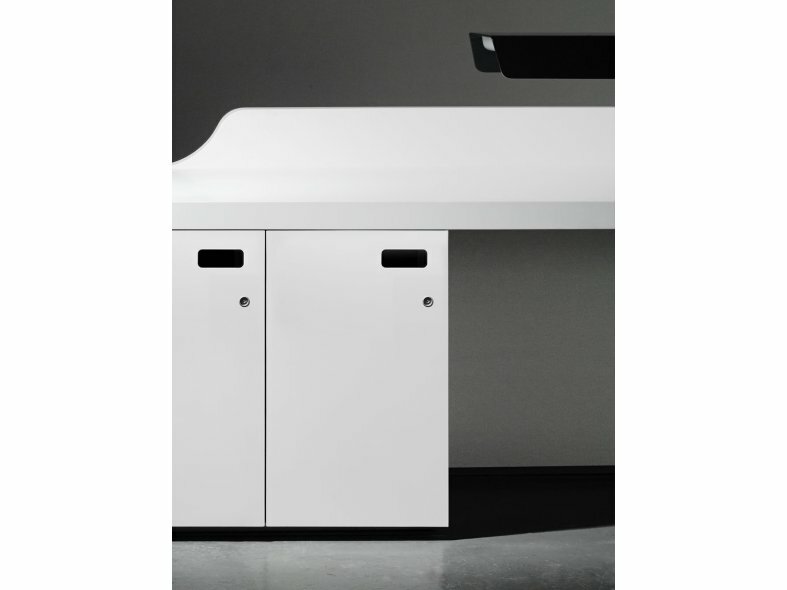 Manufactured in Krion solid surface with space for built-in storage which can be specified in modular elements, and the facility for a fully DDA (Disability Discrimination Act)-compliant recess. 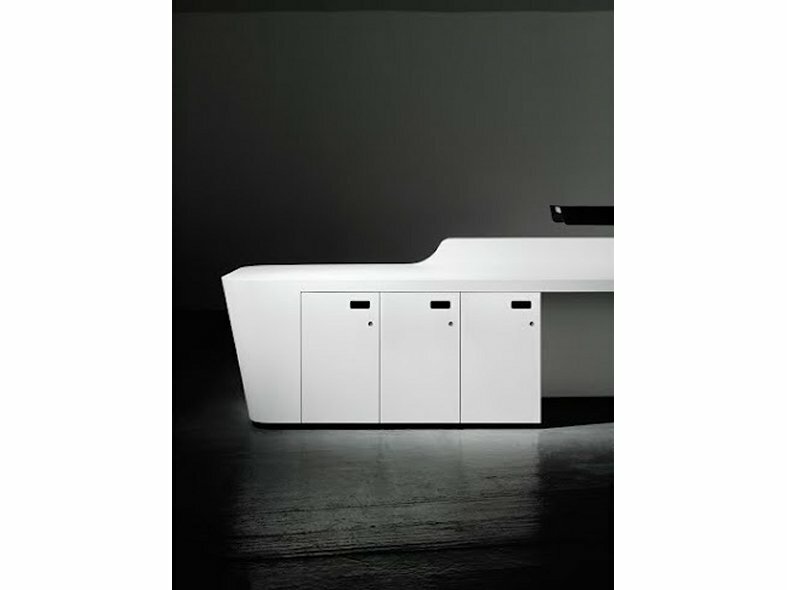 The Mono desk can also be backlit and branded to the client's specification.